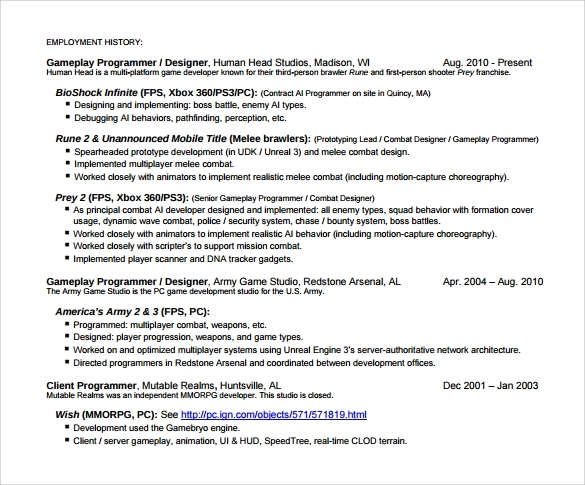 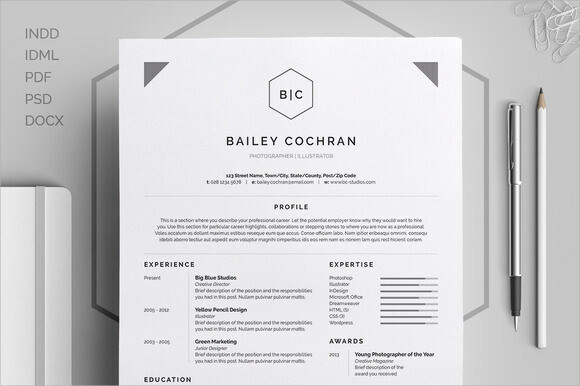 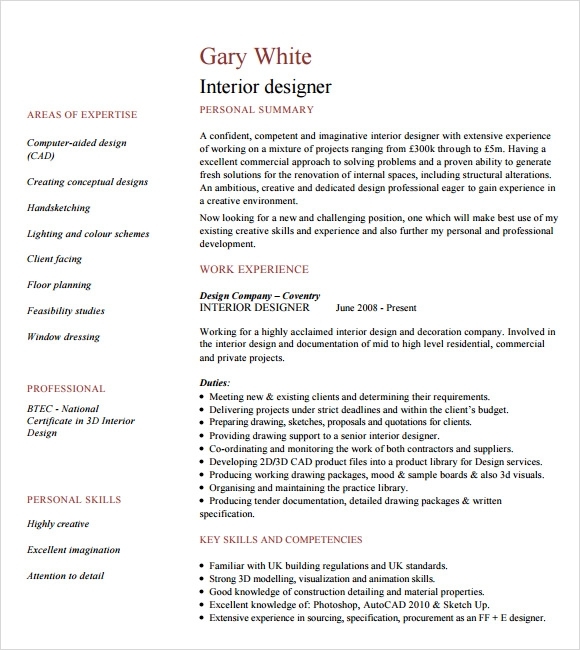 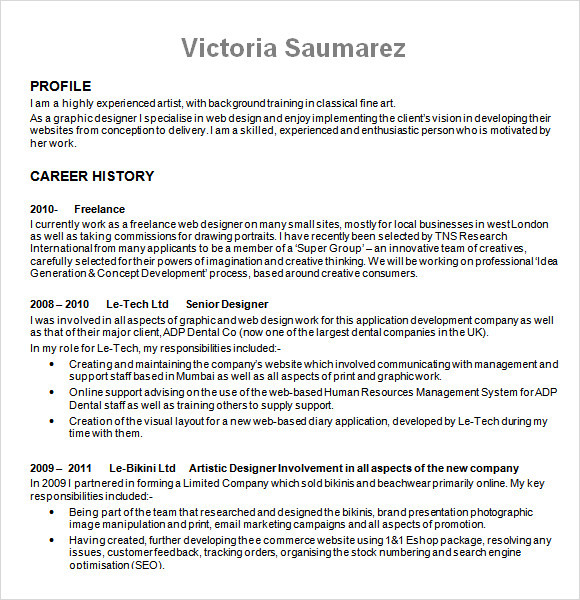 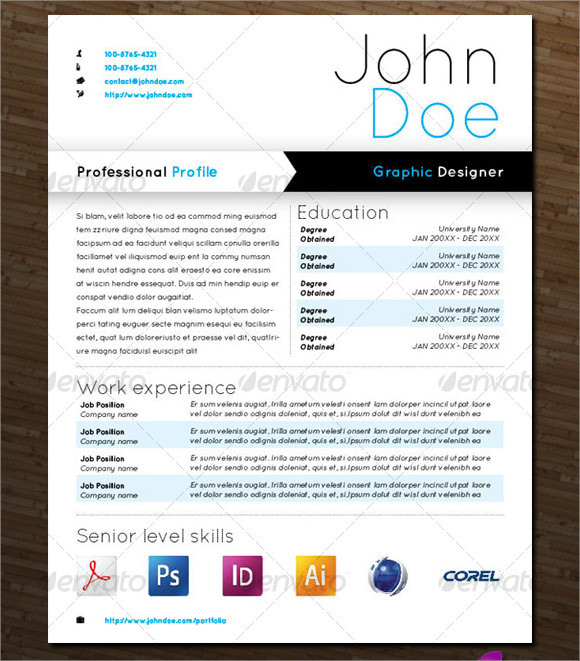 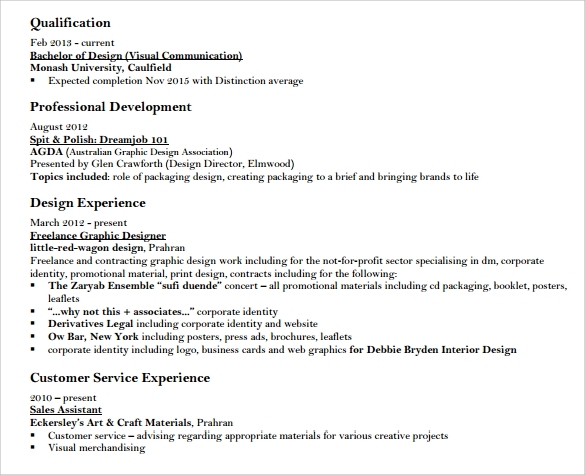 Designer resume is made by an applicant who applies for a designer position. 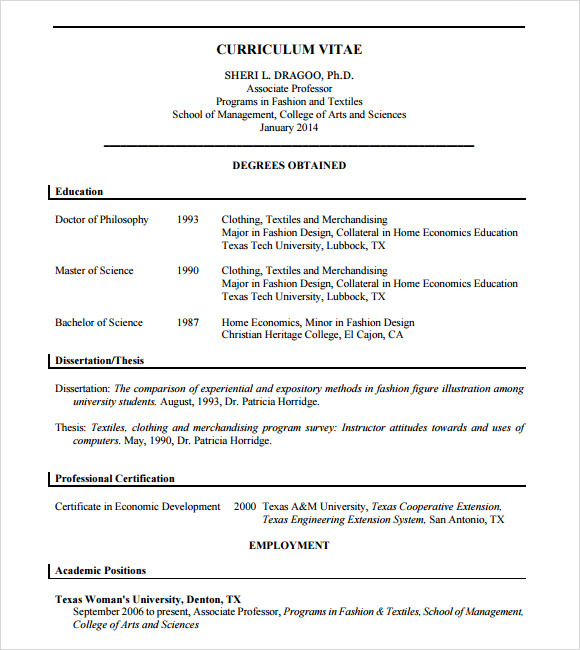 Having a template for resume, will provide the right framework and structure in composing a resume that will impress your boss and help you stand out from other applicants. 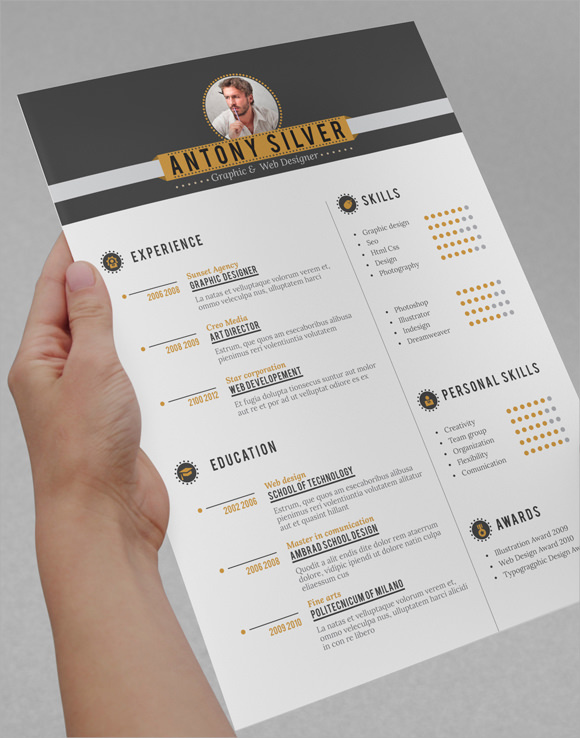 A good resume must have the content wise of the skills and experiences related to the position that you are applying for.Designer resume can be found easily in the website using a Free Resume Template. 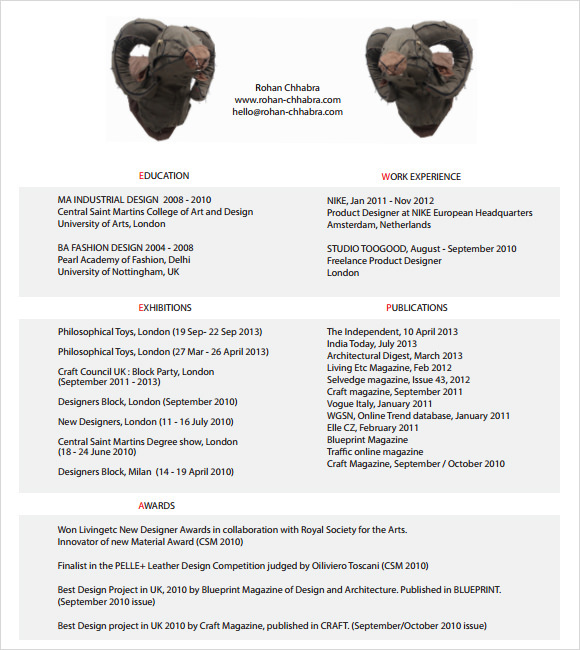 This is convenient to use as a reference guide for any individual who wish to be a designer. 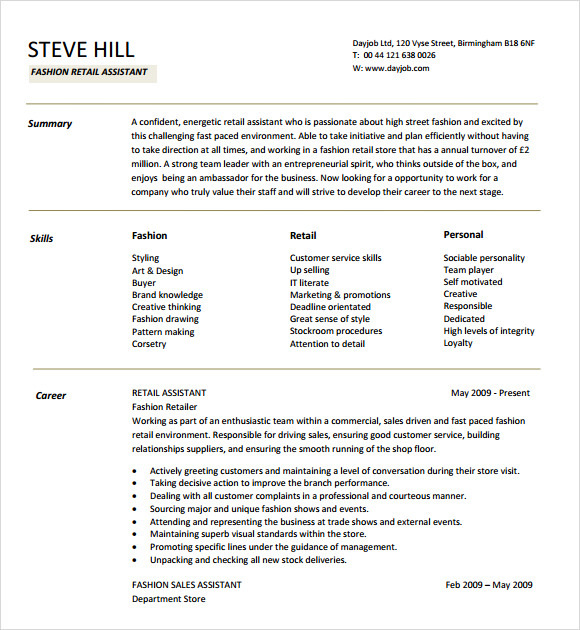 It provides tips and technique on how to write a resume that will make your boss interested with your application.